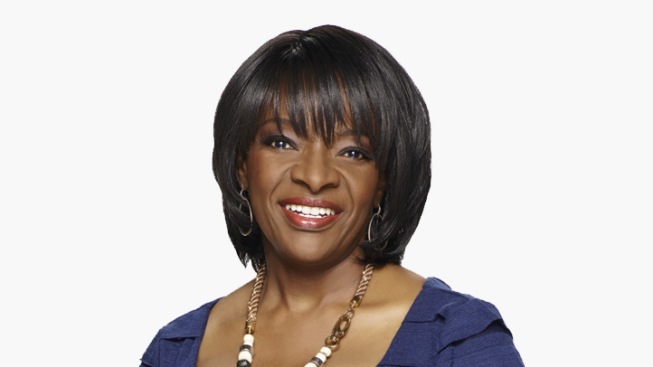 Beverly White of NBC4 will be our Mistress of Ceremonies. The event allows the Gender & Women’s Studies Department at CSUN to raise funds to sponsor special programming, support student and faculty research, and finance scholarships for Gender and Women's Studies students. In addition, these contributions support the CSUN Women’s Resource and Research Center, the oldest continuing Women’s Center within the California State University system.